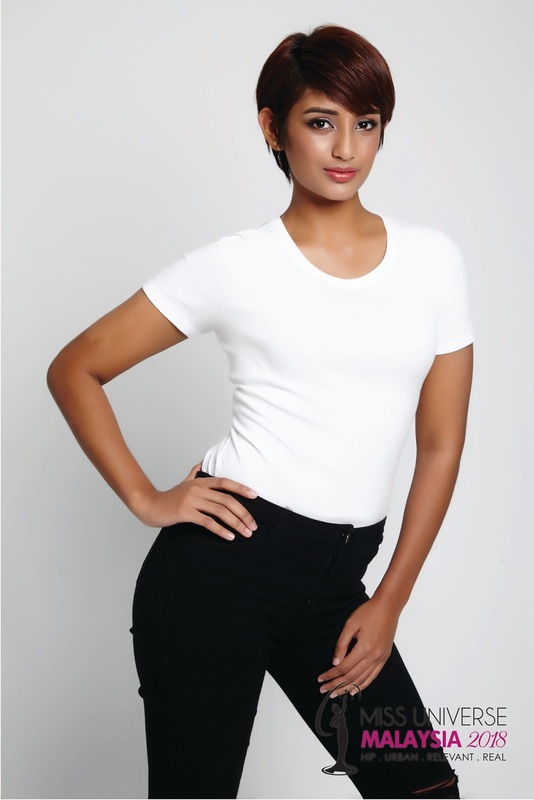 The Top 18 finalists of Miss Universe Malaysia 2018 have finally been revealed by the Miss Universe Malaysia Organization (MUMO) at Pavilion Kuala Lumpur following a series of auditions and roadshows held across the nation. “After an exhaustive nationwide search, we found 18 beautiful, smart and promising young ladies who left a lasting impression on us. 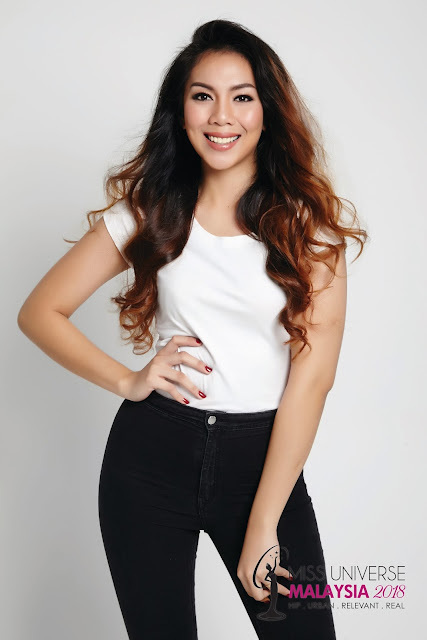 However, only one will be crowned Miss Universe Malaysia 2018 and proudly represent our country on the international stage,” said the National Director of MUMO, Datin Elaine Daly in a statement. With “Beauty Beyond You” as the theme for this year, the 18 beauties will undergo Boot Camp where they have to live together at the MUMO House for 12 days, going through a series of training sessions which includes pageant knowledge, catwalk training, grooming, fitness, photo shoots, interviews and styling challenges. The crowning of Miss Universe Malaysia 2018 will take place on 24 January 2018 at The Majestic Hotel Kuala Lumpur. The title holder of Miss Universe Malaysia 2018 will represent her country at the Miss Universe pageant at a yet -to-be-revealed location. Additionally, she will also receive a cash prize of RM50,000, sponsored prizes worth over RM150,000 and a full education scholarship from HELP University. Here are the Top 18 finalists shortlisted (in alphabetical order) for Miss Universe Malaysia 2018.